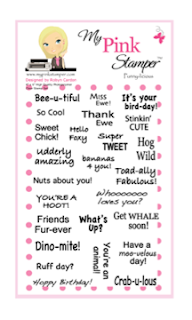 Are you ready for another My Pink Stamper Pink-alicious Blog Hop???!! Well if you have arrived from my incredibly talented design team member and friend Courtney's Blog you are on the right track! I am the last person on the hop--you made it! 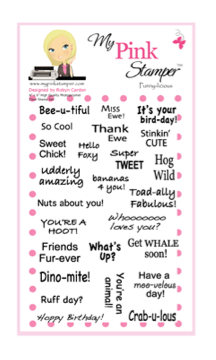 This month we are showcasing some of the new releases from My Pink Stamper. We decided to make treat or goodie bags to give you some inspiration for the upcoming gift giving season, class parties, birthday parties, etc. Let me tell you, I SO wish I would have had a Cricut when my kids were in elementary school. I made so many goodie bags you don't even want to know. Now that they are in High School for some reason they just don't want my goodie bags :) But, that is okay, the one I made is perfect for a friend! I used the My Pink Stamper Sweet Goodness set. As soon as I saw the sentiment that I used on this set I knew this was the one and I designed the project around it. I guess I am a little addicted to chocolate--it makes everything better as far as I am concerned! With me it is either Godiva or Hershey's--funny I know, but those are my favorites. I took a 4" x 6" card sleeve, put the Hershey bar in and wrapped the rest of the bag around it. I then made the card topper and stamped the sentiment. SOOOO....easy, but I love it. 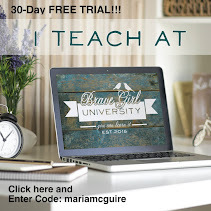 Before you go....how about a giveaway???? 1. Leave me a comment (hopefully about my project) on THIS post by Sunday, October 16th at 10PM Central Time. 2. Check back on Tuesday, October 18th to see if you are the winner. 3. If you are the winner, then contact me and I'll send your prize. You will have until Friday, October 21st to contact me. FYI: I will also be having another giveaway on my Blog tomorrow--Saturday, October 15th that you will not want to miss! Please come back then and follow the rules for that giveaway. Hi Maria, super adorable treat topper!! what little girl wouldn't love to receive this goodie treat bag!! TFS and have a fantastic weekend!! Awesome way to spruce up an ordinary chocolate bar! I'd love you to make me a goodie bag if it was going to look this cute!!! I love this it is so cute Hello Kitty on a chocolate bar is perfect!! YUMMMMMMY, I love chocolate and your project. Thx for sharing and for the nice giveaway. Chocolate.... wow. I love this blog hop thanks. I love love love Hello Kitty so this is one of my FAV's!!! Great job!!! Great idea! Cute Hello Kitty image and that sentiment is SO true!! Yay! I love Hello Kitty. My HK carts are among my favorites. This is super cute! This is a very cute idea! Very nice! TFS! Great treat bag. I agree- chocolate is the best therapy!! adorable - i love hello kitty! Love your Hello Kitty treat bag! Well, as they say the best is always saved for last…..LOL -- simply ADORABLE and I will definitely be making these for some friends….thanks for everything! I love the Hello Kitty cartridges. This is such a cute idea and of course the sentiment is right on the money! Thank you for the great idea! Cute Hello Kitty with a cute sentiment and chocolate too! I love your project! Great chocolate bar topper I agree. Sometimes chocolate is all you need. Love the hello kitty! I have not made any toppers for bags yet, but your's are so cute I think I will try! Thanks for the inspiration and chance to win! Love the project. I have this cartridge and use it all the time. Another great hop! Love your topper and the sentiment is perfect! awww! this is such a cute project! Great project. Love the pink and black color combo with HK. I agree, chocolate makes everything better. i totally agree with the saying you used! Such a fun gift idea! thanks for sharing! SOOO cute! With that sentiment, now I definitely need to get this stamp set. Very cute! And thanks for a chance to win too! Perfect for a friend! Love your project. I have seen a ton of amazing projects on the blog hop this evening but this by far is my favorite! I love everything about this the colors, the chocolate, the sentiment and esp the cute hello kitty topper! Great Great job! What a cute idea! Chocolate is my favorite too! thanks for sharing, you are wonderful! This is such a great idea!! Turns something totally simple into something so thoughtful!! :) Thanks for the chance to win! cute idea chocolate is a girls best friend. Love the card Thanks for sharing. Very creative project. Who doesn't love getting a chocolate bar and when it is decorated as cute as this it makes it even better. Love the Hello Kitty she is so cute!! Gosh!! U have so many fun cute creative projects!! I would love to win on of MPS stamps!! Thanks for the chance to enter!! Love it! Such a great idea for work gifts. Thanks for the opportunity to win! This is such a fun treat topper! I don't care what anybody says-chocolate is DEFINITELY the BEST therapy!!! Maybe not the addiction part...LoL You are absolutely right-great gift for a girl friend! :) TFS. Take care!! Adorable! Love it and chocolate. It makes the everything better! Totally love the Hello Kitty bag. Very sweet and adorable. Love your Hershey bar sleeve! I'll be sending one to my granddaughter for Halloween! SO cute! My kids would love that topper!! We both agree, chocolate is good for everything. Isn't chocolate one of the four food groups?! Love this treat bag. It would make my day to receive this! That is SOOO sweet and adorable!!! Who wouldn't love to get something like that?!?!? Chocolate should be the only food group. LOL. Your treat bag is so fabulous. I love the pink and the brown together and Hello Kitty looks so cute. That sentiment is perfect. TFS. Your hello kitty topper is perfect! What a cute idea! 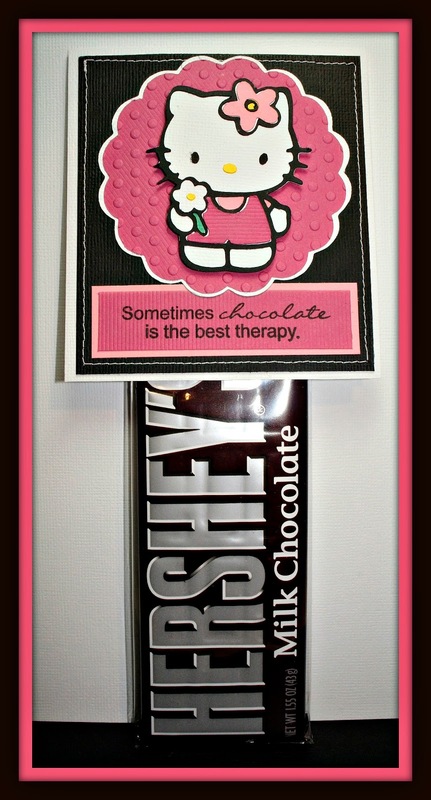 Chocolate bar and Hello Kitty ~ the perfect combination :0) Thanks for sharing. I am now a follower and have lots of browsing to do. Hello Kitty, Chocolate, MPS Stamps ! The best combination ever!!!! Thats a super sweet bar of chocolate. I love Hello Kitty! What a great giveaway. Thanks for the chance to win! I love this! That sentiment is awesome!!! And the Hello Kitty of course is just too cute! Thank you so very much! Your project is adorable!! Can't go wrong with chocolate! So sweet! Love chocolate and the sentiment is so true and one of the best. Super job as always. Love that stamp sentiment and soooo true. Love your treat topper. Hello Kitty is so cute and that sentiment is oh so true. Love the project and that you used Hello Kitt. Thanks for the great give a way. Love the Miss Kitty gift bag!! What a simple but super cute gift to give a friend, I love it! Beautiful treat topper, love the shades of pink you used. Your paper piecing is perfect.And Hello Kitty is just adorable! Thanks for sharing! Great idea to wrap the rest of the bag around the candy bar so it looks better. Yours looks great! This is one of my favorite candy bars! Such a cute "sweet" gift! TFS. I wish I was the one getting the chocolate bar! Lol. I'm sure you friend loves Hello Kitty and I am jealous of her right now. Thank you for the beautiful treat bag. My DD loves Hello Kitty and chocolate this is such a cute combination can't wait to try it out! So cute! Love Hello Kitty! And yummy chocolate! Perfect project and sentiment! Great job! What a great project! Love the idea and Hello Kitty is adorable:) TFS! I love this, what a cute idea :) Love the Hello Kitty!!! 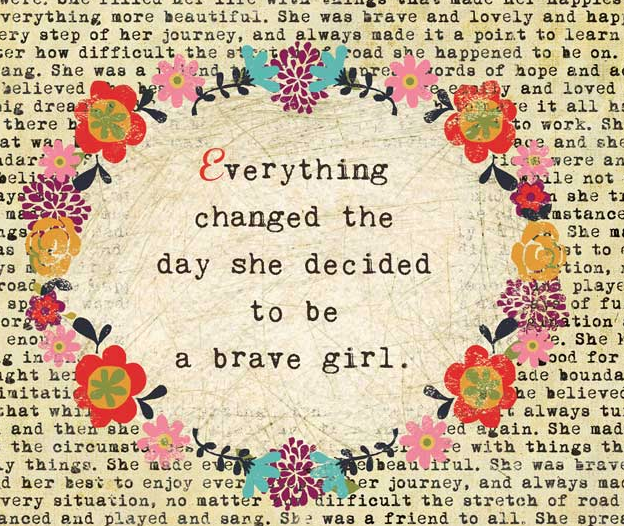 Love the bright pink color you used and that sentiment. Hi I have visted your blog a couple of times since I recently found that there were scrapbook and card making blogs!! Yeah!! I just started and I have to say...You make the most beautiful projects and they give me inspiration in my own creations. Thank you so much for sharing your creativity. This really is a darling card! You have gone to a lot of work with all these projects..thanks for sharing! Hey Maria!! Your project is sooo cute!! I love the hello kitty and the colors you used!! So simple yet So adorable!! TSF, we (or I) tend to forget about the older cartridges. so supper cute. My daughter loves Hello Kitty. Super cute..... I love Hello Kitty! My niece who is turning 26 next week love Hello Kitty too and I need to make her one of these and insert her giftcard in it! Thanks for the inspiration! miss k is so pretty! So super cute! I just love Helly Kitty and this little topper is adorable!! This is super cute and quite girly too I might add! So cute and I love the stitching and embossing! So cute! Love Hello Kitty! Adorable Hello Kitty bag!! Love all your details and bright colors! Just adorable! So very cute. Love it. Love your project! Can't go wrong with Hello Kitty :-). Very cute--I like the pink Hello Kitty with the chocolate color. Such a cute hello kitty!! 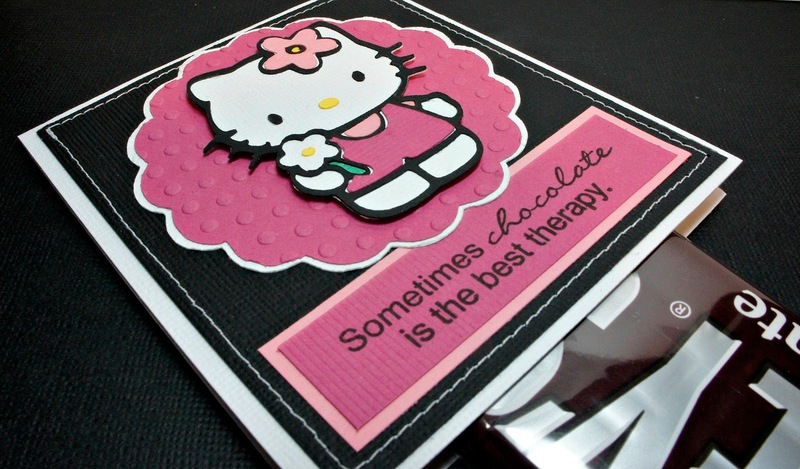 And...chocolate as therapy!! Great idea!